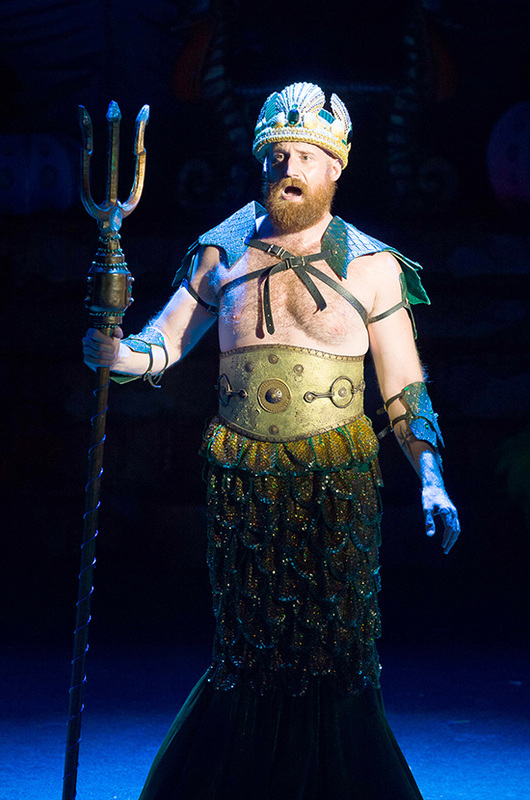 RUNNING TIME: 2 hours and 30 minutes including one 20-minute intermission. 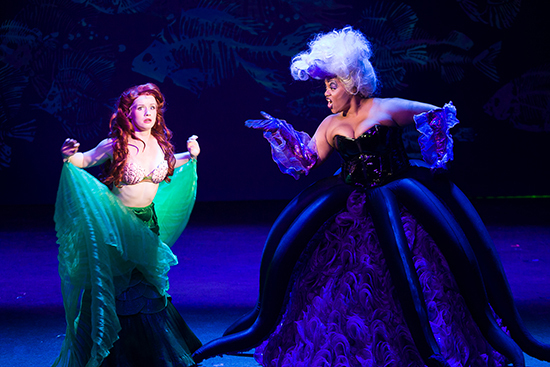 All guests require a ticket, regardless of age. 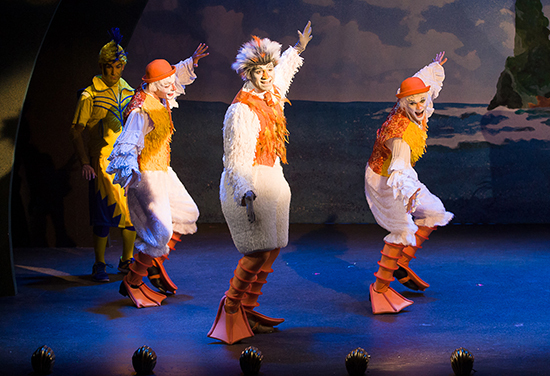 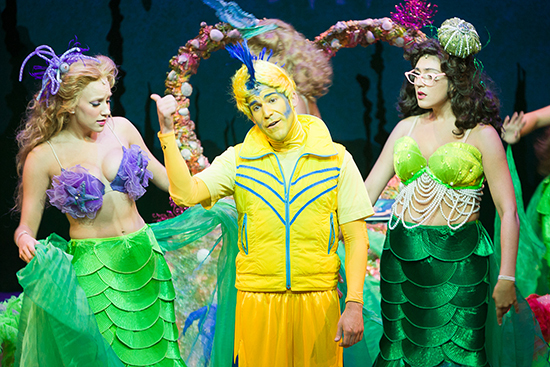 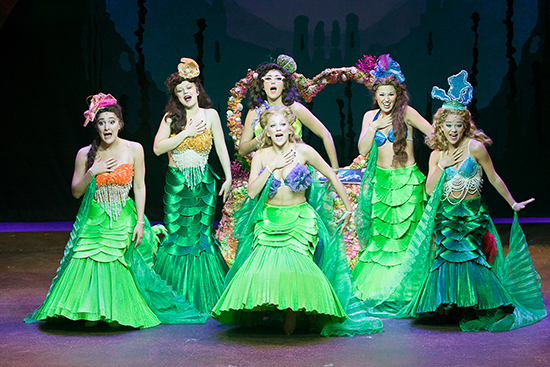 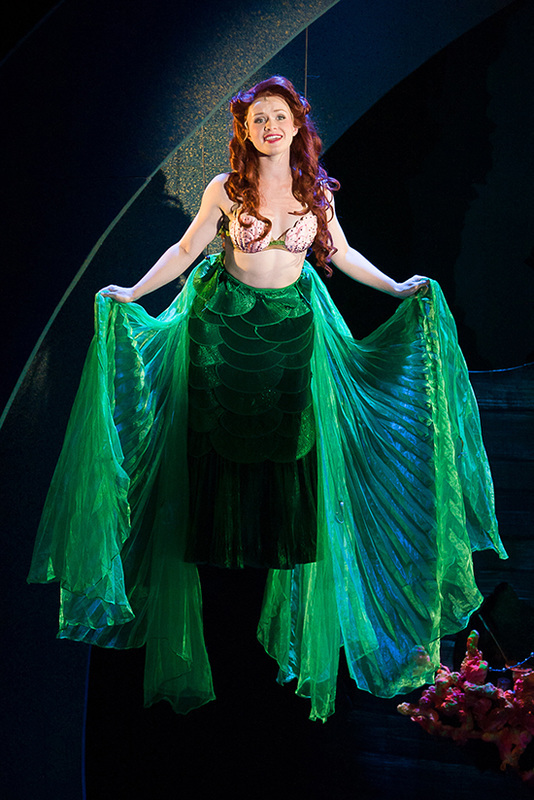 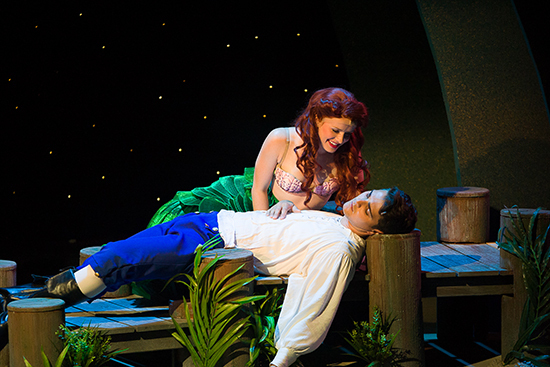 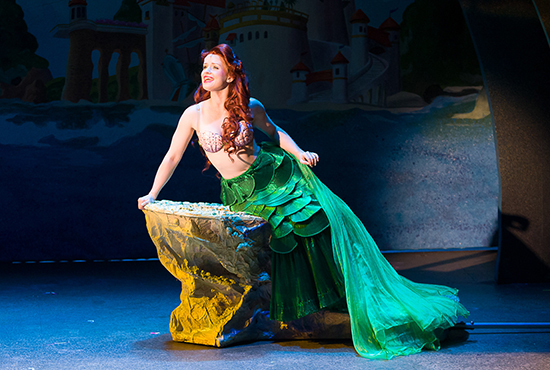 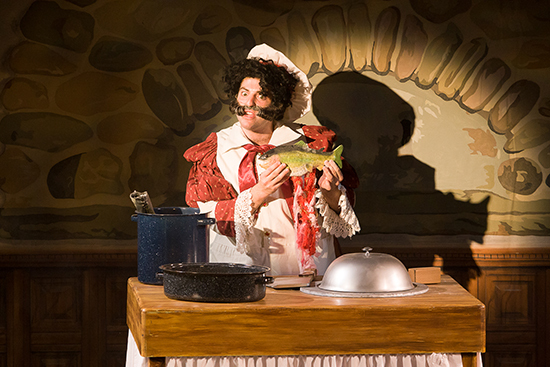 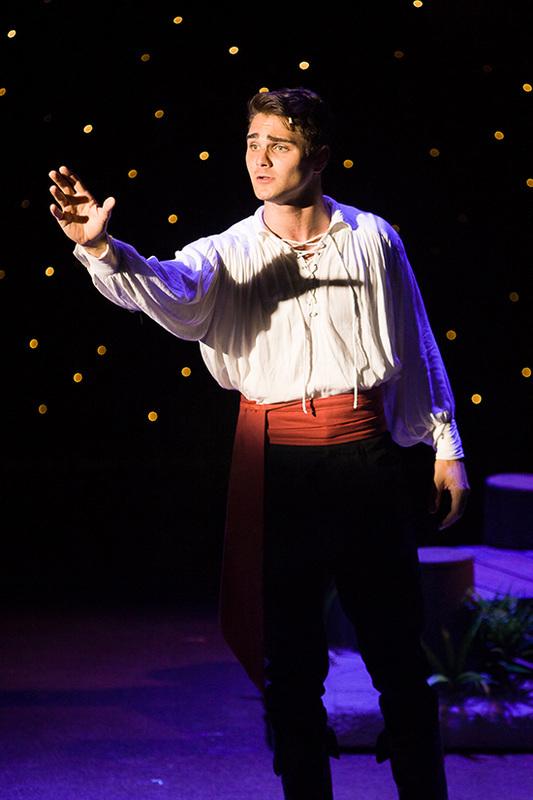 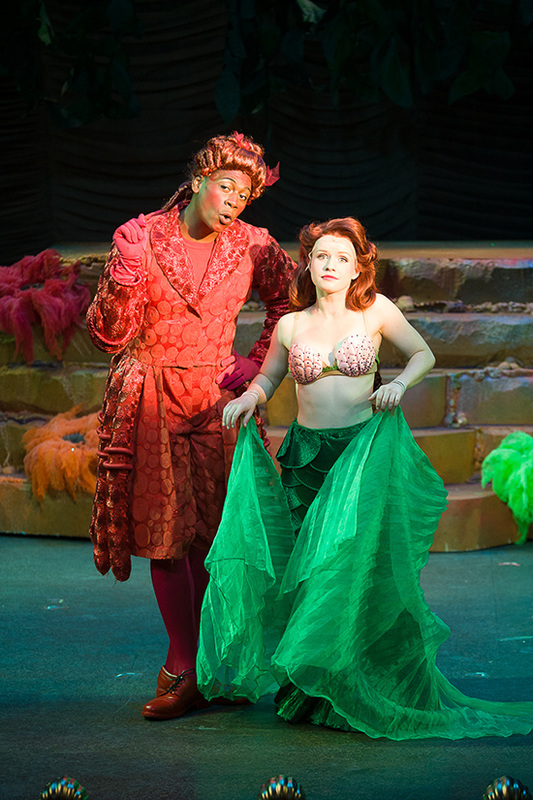 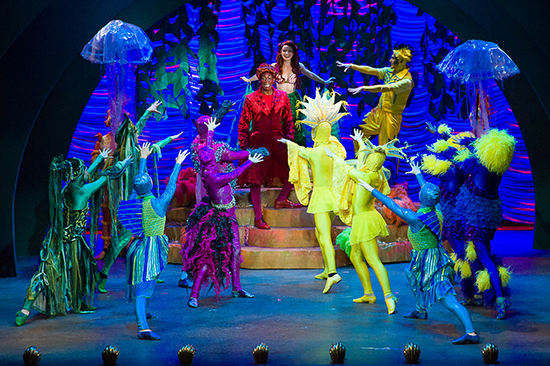 Children must be at least four years old to attend a performance of Disney's THE LITTLE MERMAID.